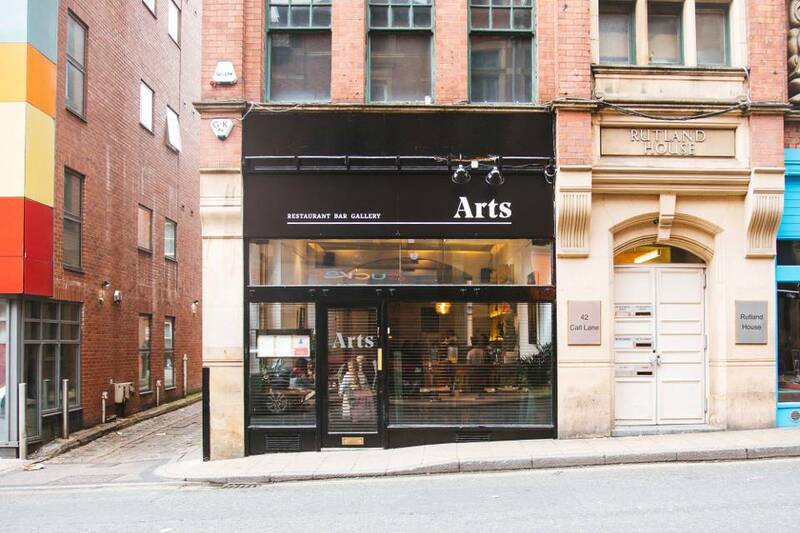 Arts Cafe Leeds stalwart is under new ownership for the first time in 24 years. 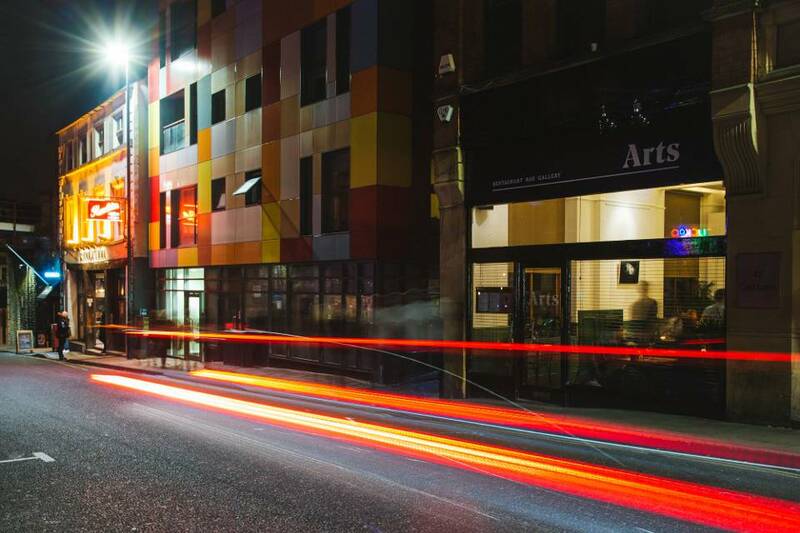 Now simply named “Arts”, is located amidst the city centre hustle and bustle of Call Lane and promises to become the neighbourhood restaurant for the city centre. One of Leeds’ original independent cafe bars, Arts Cafe opened in September 1994. Since then, Arts has maintained their reputation as one of Leeds’ favourite eateries. Built on great tasting food cooked using the finest, freshest local produce – alongside a great wine list and beer selection. Arts’ USP? Their walls are bedecked in artworks by local up-and-coming artists, which change regularly and sit with their relaxed atmosphere. A perfect lunchtime spot, evening meal, Sunday roast and in 2019 will be host to regular events. Look out for Arts’ new website and branding with the restaurant launching on the 15th November with a new menu, which still highlights provenance and high quality. The Arts Cafe Leeds legacy continues.